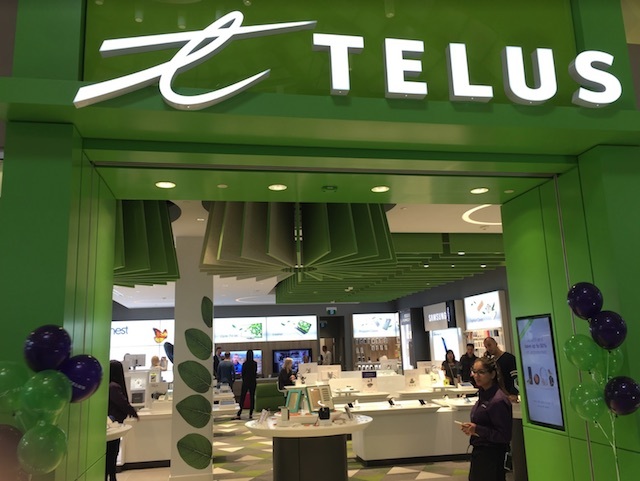 BC’s first ever TELUS customer experience store has opened its doors at Tsawwassen Shopping Centre in Delta, making it the fourth store of its kind in Canada. 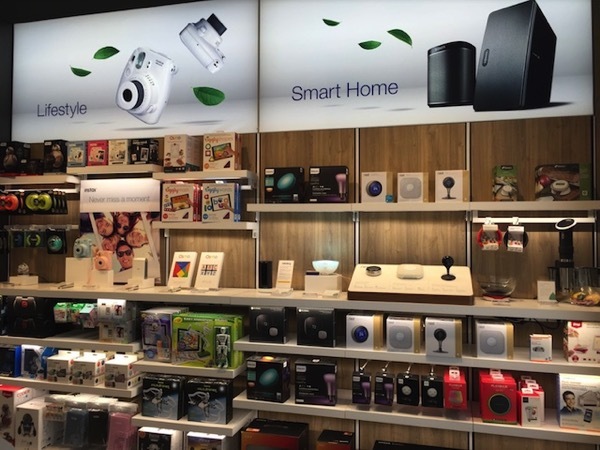 The company is opening these new concept stores giving customers the opportunity to touch, test and play with the most exciting and sought-after connected devices available today. 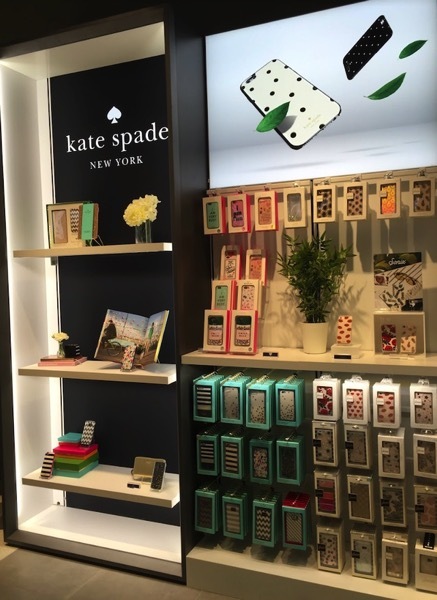 The new customer experience store at at Tsawwassen Mills has more than 1,000 specially curated products to help enhance consumers’ increasingly connected lives. The curated product selection includes connected home, headphones and speakers, toys and health and wellness, featuring key brands including Nest, Sonos, Beats, and Fitbit to name just a few. 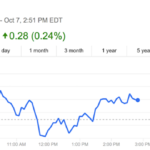 “TELUS is obsessed with delivering an unmatched customer experience. 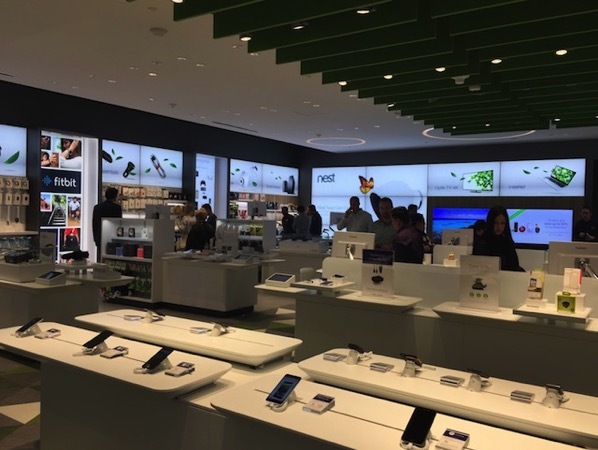 Highly knowledgeable product experts, TELUS Learning Centre Experts, are specially trained to provide expert, one on one counsel to our customers to help them learn about and maximize the use of their mobile devices”.